GE's low watt CMH lamps have opened new possibilities for lighting design, combining the power and light quality of far larger and less efficient lamps. It is now possible to achieve lighting design that could not be achieved previously with inferior technologies. GE's new ConstantColor™ CMH Precise™ technology platform has been developed with specific focus to retail applications. 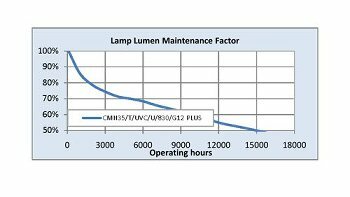 GE Precise™ technology offers superb overall light quality, outstanding lumen maintenance, improved efficacy, whihle maintaining long life and reliability. 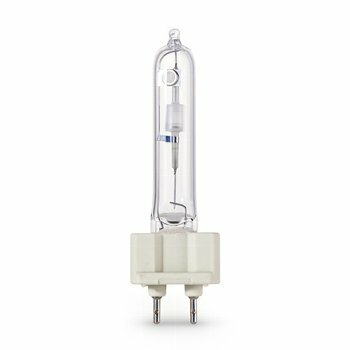 These qualities are why GE is the leader in ceramic metal halide technology.